Rep. Devin Nunes (R-Calif.) announced Sunday he will send eight criminal referrals to Attorney General William Barr in the coming days. Nunes, the top Republican on the House Intelligence Committee, did not specify who he would refer. However, he told Fox News that five of his referrals pertain to lying to Congress, misleading lawmakers and releasing classified information. Nunes — who last month sued Twitter for more than $250 million for defamation and negligence after fake accounts that included his name began appearing on the platform — also said the other referrals are related to allegations of lying to the FISA court that approves foreign surveillance warrants and manipulating intelligence. Criminal referrals Congress sends to the Justice Department are requests for a criminal probe from the department and the FBI. 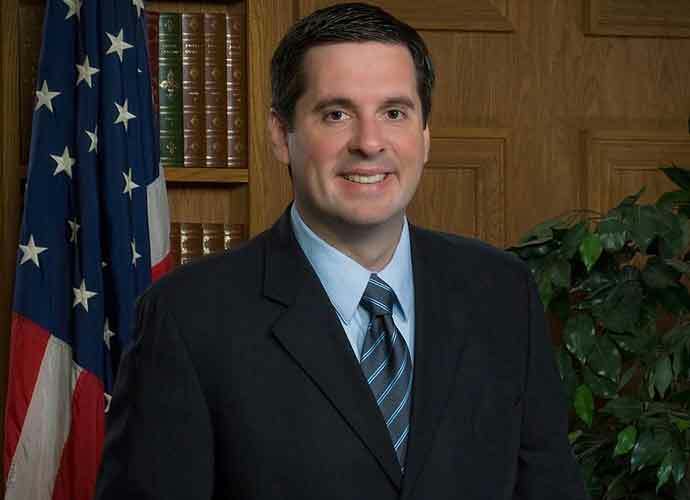 When the GOP held the majority in the House of Representatives, 45-year-old Nunes — then the House Intelligence Committee chairman — launched an inquiry into alleged abuses of the FISA process by the Justice Department and the FBI, including the release of a classified memo. President Donald Trump recently called Nunes an “American hero” and said he deserved the Medal of Freedom.